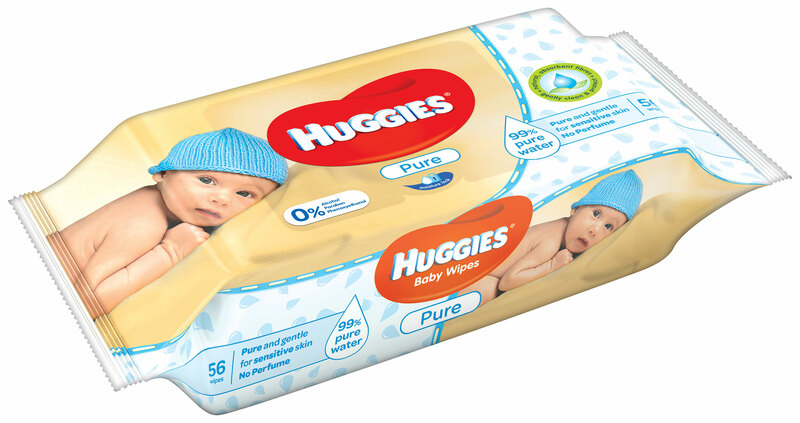 Kimberly-Clark identified opportunities to improve consumers’ experience of using its Huggies® Baby Wipes, and in particular make improvements to the dispensing of wipes from the packaging. In order to bring fresh thinking into the project, Kimberly-Clark asked 42 Technology to carry out an investigation into the dispense performance of the existing packaging, and identify potential options that might enhance the consumer experience, whilst requiring minimal changes to the product design and maintaining compatibility with the current manufacturing assets. Through a process of empirical testing in the lab combined with theoretical modelling of the dispense mechanisms, the 42 Technology team established a robust understanding of the engineering principles that underpinned the dispense performance, which then allowed them to focus their innovation efforts around some specific product attributes. The work also included the team visiting the mill to understand the current manufacturing capabilities and constraints to ensure any solutions were compatible with existing assets and processes. A selection of concepts was progressed through to proof-of-principle evaluation, leading to one of the concepts being selected for implementation. This concept involved minimal changes to the product design and delivered a significantly enhanced consumer experience, whilst having zero impact on product cost and only a minor modification to the manufacturing process.